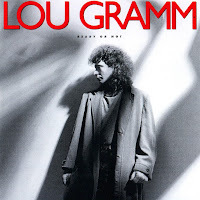 - Solo endeavours from Rochester, New York native LOU GRAMM, the frontman for the massively successful radio Rock outfit FOREIGNER. The 'Ready Or Not' debut solo affair features Gramm's old BLACK SHEEP band mate Bruce Turgon (who, by this time, had left the Los Angeles based Metal outfit WARRIOR). Turgon not only co-wrote a healthy percentage of the material with Lou but also contributed guitar, bass and keyboard parts. Much of 'Ready Or Not' reportedly comprised tracks rejected by FOREIGNER. 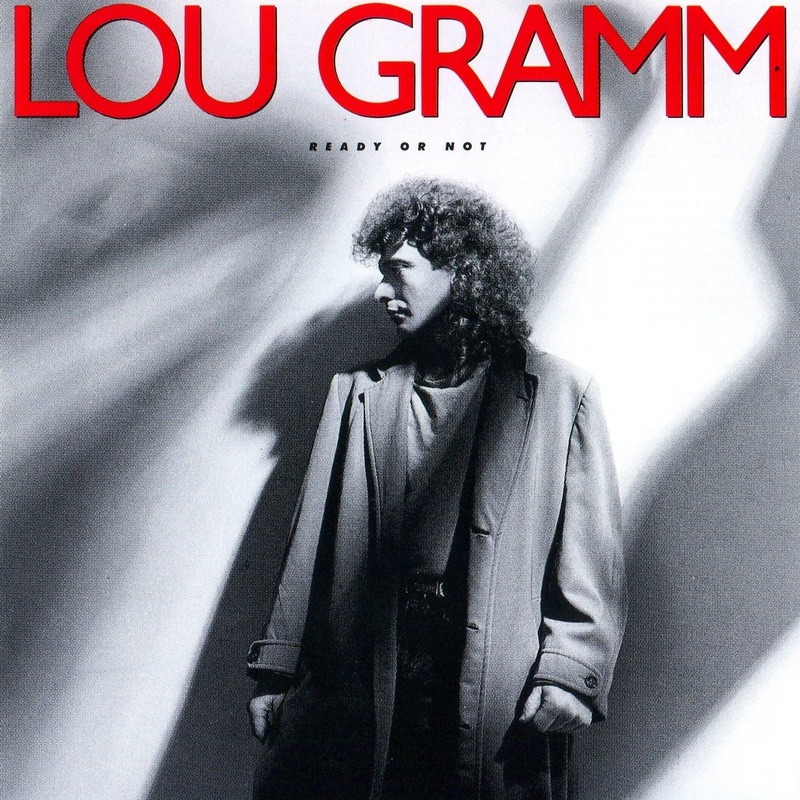 Other players on 'Ready Or Not' include NILS LOFGREN, Ronnie Mancuso and Eddie Martinez on guitar, Phil Ashley on keyboards and Lou's brother Ben Grammatico on drums. Aiding on the pre-production front would be Gramm's erstwhile BLACK SHEEP colleague Don Mancuso. Not one to shy away from nepotism Lou also enlisted the talents of brother Richard Grammatico on guitar and Ben Grammatico senior on trumpet. None too surprisingly bearing in mind the status of FOREIGNER this first effort succeeded in reaping healthy sales and radio play. The song 'Midnight Blue' scored well both in the Billboard singles charts and on MTV. Before long 'Ready Or Not' had come close to achieving gold sales status. An additional non album track, 'Lost In The Shadows (The Lost Boys)', also featured on the soundtrack to the hit teen horror film 'The Lost Boys'. However, a solo tour was interrupted by the need to concentrate on FOREIGNER's next album 'Inside Information'. With relations strained Gramm put in Japanese shows with the band before quitting upfront of a projected 1988 US tour. 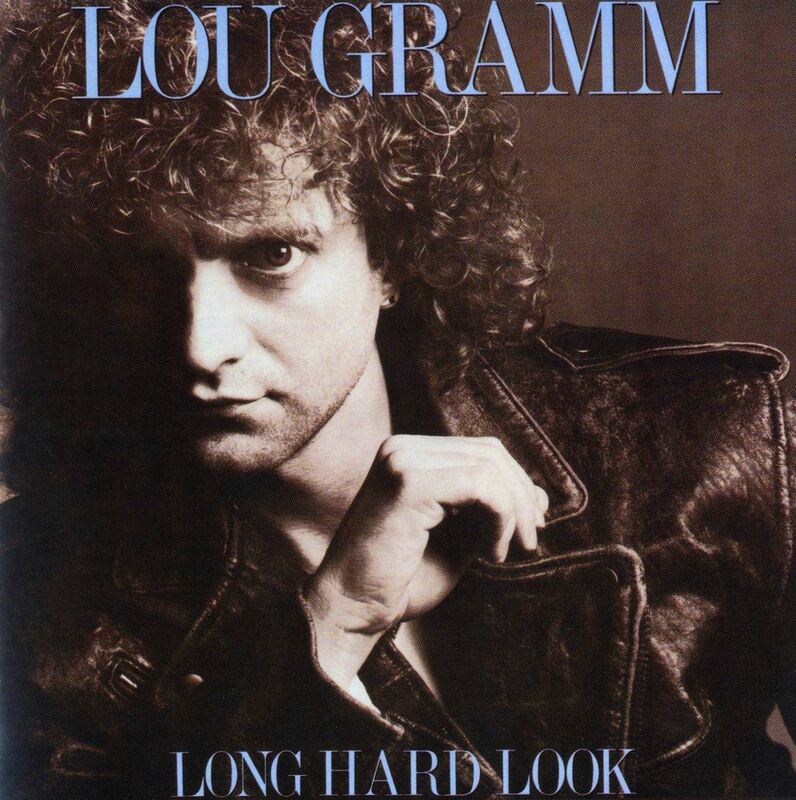 1989's 'Long Hard Look' saw the renewal of Gramm and Turgon's songwriting partnership. As Gramm announced his departure from FOREIGNER he set out on a solo tour. The band assembled for this trek, supporting STEVE MILLER spanning June through August in the USA, found Gramm joined by Turgon, Ben Gramm, guitarist Scott McKinstry and Larry Oakes on rhythm guitar and keyboards. Despite charting well, overall though, many critics found this second album lacking the sparkle of its predecessor. Gramm later assembled SHADOWKING with Turgon, ex-DIO and WHITESNAKE guitarist Vivian Campbell and drummer Kevin Valentine. This band was to fall apart as Campbell joined DEF LEPPARD, Valentine joined CINDERELLA and Gramm rejoined FOREIGNER. The singer reunited with FOREIGNER in 1992. 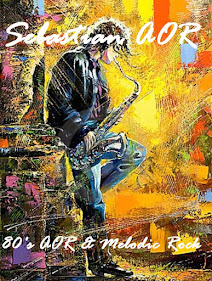 However, in 1998 FOREIGNER's progress was halted dramatically though when on the eve of a projected tour of Japan Gramm was diagnosed as suffering from a brain tumour. It took the singer over a year to recover from surgery. 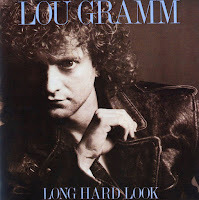 During April of 2002 Gramm would unite with former TALAS, BLOOD RED FLOWER and 24K man PHIL NARO for a live show in aid of the 'Bright Eyes Fund' in New York. Gramm, besides guesting on the album 'Welcome To The Revolution' from Christian Rockers LIBERTY N' JUSTICE, would be back on the road in a solo capacity during 2003, summer shows seeing Gramm fronting up a band comprising guitarist Rocket Ritchotte, bass player Bruce Turgon and keyboard player John Purdell. Sadly Purdell, taken ill suddenly, passed away on the 11th July. The musician had been suffering with cancer. Gramm's band for live work throughout 2004 comprised guitarist Don Mancuso, bassist Richard Grammatico, keyboard player Andy Knoll and drummer Ben Grammatico. live performances, Black Sheep came prematurely to a screeching halt. Gramm and invited him in a phone call to audition for the job of lead singer. Billboard's Top 100 Artists of All Time in hit songs history. and Jones jointly decided to reduce the band's lineup from six to four members. up giving Foreigner's sound a somewhat new-wavish, keyboard-dominant quality. soundtrack for the 1987 movie The Lost Boys, titled "Lost in the Shadows." Heat, a relatively unsuccessful effort fronted by vocalist Johnny Edwards. the answer was something deeper for a long time." rock band came to suffer the inevitable slowing of their genre's momentum. Arena. The song went on to become a major hit again throughout Europe. with Foreigner playing summer festivals and smaller markets. 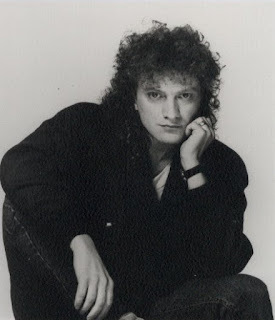 2013, Lou Gramm continues to tour with his band (Ben Gramm - drums, A.D.